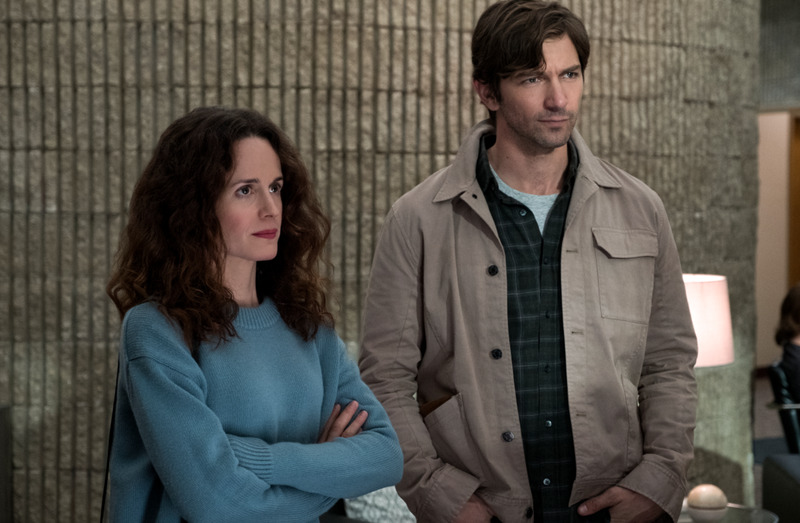 The cast of Netflix’s horror hit series “The Haunting of Hill House” explained how they prepared for their roles in an interview with Spot. “I watched a lot of embalming videos and looked at pictures of dead bodies,” said Elizabeth Reaser, who plays Shirley. “I think in the pre-production phase, we all spent a lot of time together, got to know each other,” said Henry Thomas, who plays the young Hugh Crain. Netflix’s new horror series, “The Haunting of Hill House,” is a massive hit for the streaming service, and the cast went to great lengths to bring it to life. In an interview with Spot, Elizabeth Reaser, who plays the adult Shirley Crain, explained the unsettling ways she prepared for her role. Henry Thomas, who plays the father of the family in the past, Hugh Crain, had a less disturbing answer. At least he didn’t have to look at dead bodies.